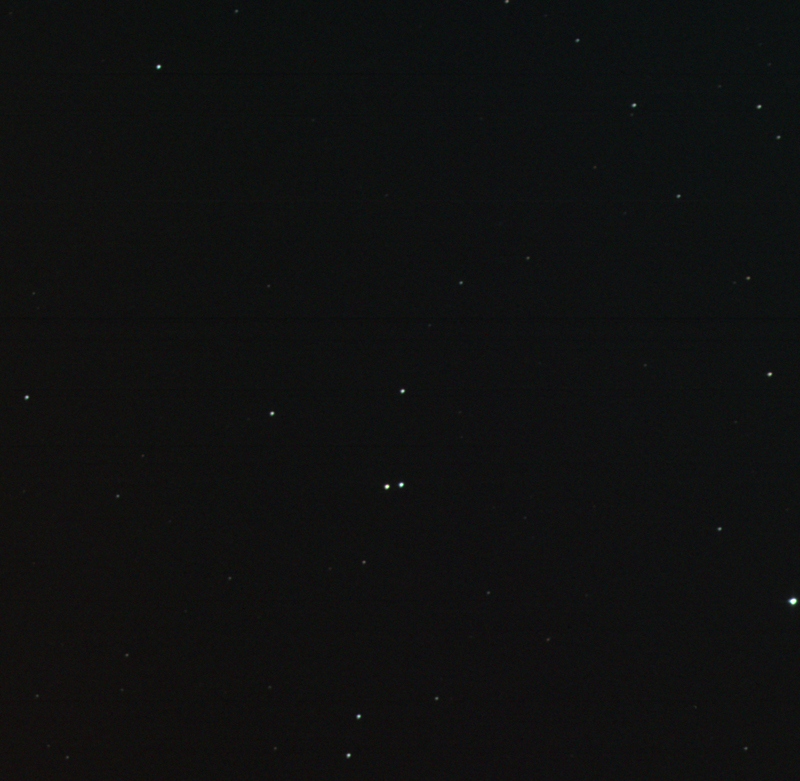 Created a colour version of the HJ 207 double star using the LRGB data from this morning. 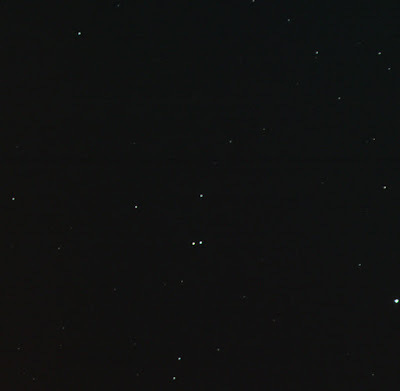 Just a hint of colour in these stars. The left (east) star is pale yellow and the other is pale blue. FITS Liberator, Photoshop CS2. Luminance 5x10, RGB 5x5 each.